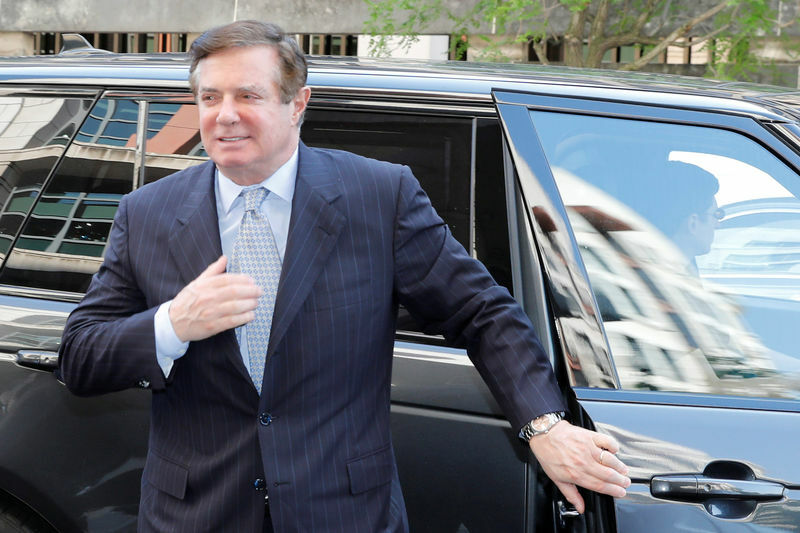 WASHINGTON (Reuters) – A trial date for U.S. President Donald Trump’s former campaign manager, Paul Manafort, for alleged financial crimes been postponed to July 24 in the Eastern District of Virginia District Court, according to a court filing on Friday. The Virginia judge has not yet responded to a request from Manafort to dismiss the charges, although a different judge refused a separate effort to dismiss charges in the Washington court. Manafort has pleaded not guilty and argued that the charges have nothing to do with Mueller’s probe. Lawyers for Manafort did not immediately respond to requests for comment. A spokesman for the special counsel’s office declined to comment.